Publisher H2 Interactive has announced that Arc System Works-developed fighting game BlazBlue Centralfiction will be releasing on PC through Steam. PC players won’t need to wait long for it to release either, with it coming on April 26. The Steam release will include the extras included with the Limited Edition of the console version in digital form, with the 10-track soundtrack album and the 100-page memorial art book in PDF form. In addition, according to H2 Interactive’s official announcement, the PC release will include Mai Natsume, Es, and Susano’o, who were paid DLC for the console versions. It will be available in English, Japanese, Korean, and Simplified and Traditional Chinese, although there is still only a Japanese dub. 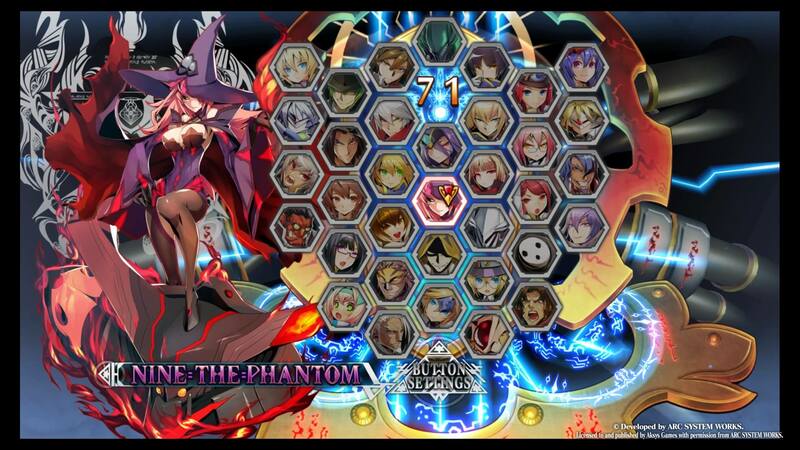 In addition to the DLC characters, BlazBlue Centralfiction adds new characters Naoto Kurogane, Hibiki Kohaku, Nine the Phantom and Izanami for a total of 35 playable characters. It also adds new mechanics Exceed Accel and Active Flow to the existing system. For full detail on the game as well as what we thought of it, you can find our review of the PS4 version here (part 1 and part 2). BlazBlue Centralfiction was previously available on PS3 and PS4, and was released on November 1 of last year.